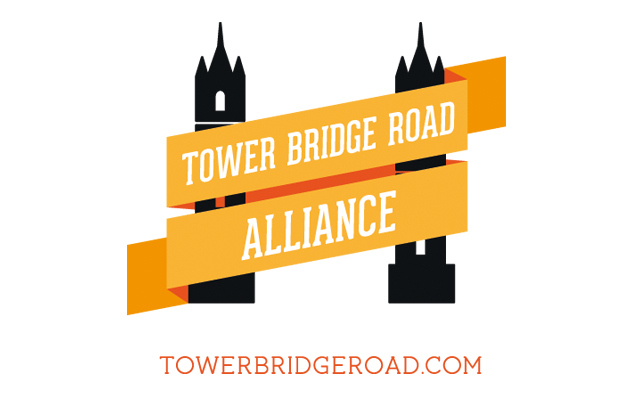 Following the successful bid for £40,000 a timetable of activities was created along with a new brand representing Tower Bridge Road, TBRA! These funds are being used to promote Tower Bridge Road as a ‘Destination’ and a ‘High Street’ through marketing. A survey representing the businesses and residents of Tower Bridge Road was carried out to understand opinions and the needs of the area. With the help of local councillors, namely Cllr Claire Hickson, Cllr Anood Al-Samerai, Cllr Poddy Clark and Cllr Denise Capstick, we were able to meet with each and every business of Tower Bridge Road. The Councillors were influential in helping to make the poster campaign titled, ‘Tower Bridge Road Needs You’ a huge success!